Join in the FUN! Play or Volunteer! 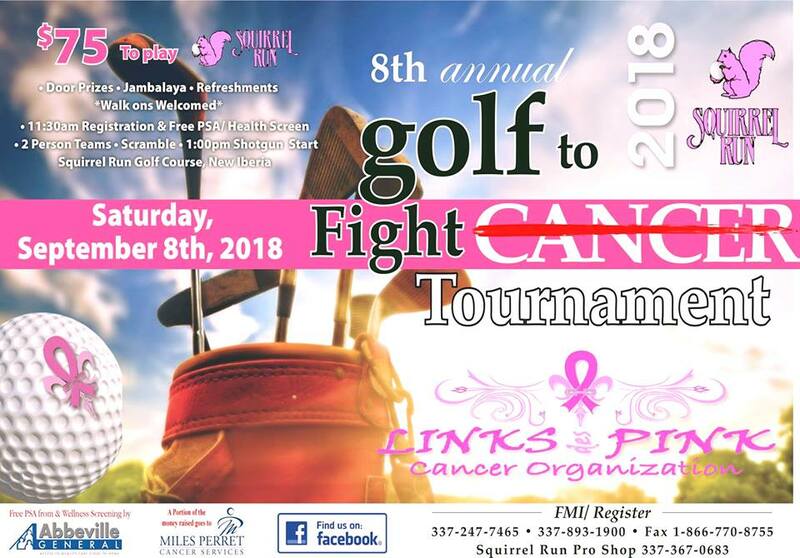 "8th Annual Golf to FIGHT CANCER Tournament" was published on August 21st, 2018 and is listed in Blog, Events, facebook, Golf to Fight Cancer Tournament, Sponsor, Uncategorized.